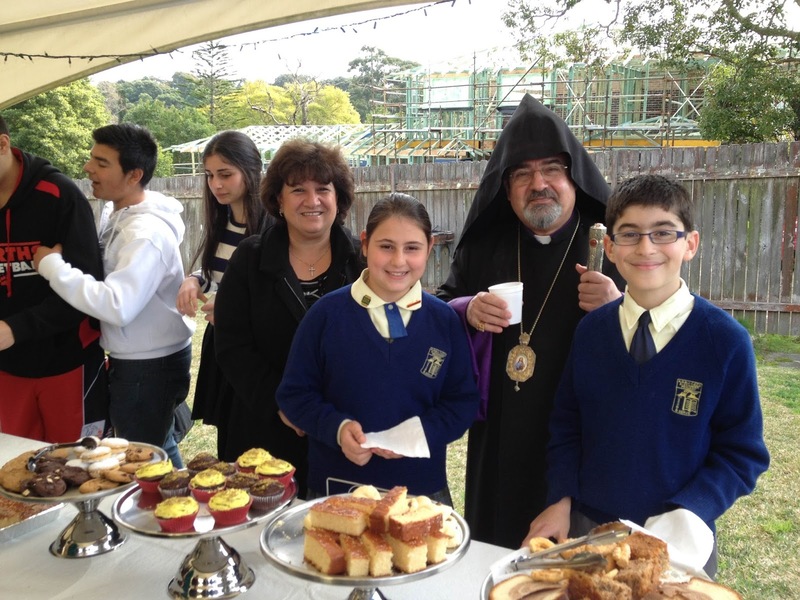 AGBU Alexander Primary School is an independent, co-educational, bilingual English and Armenian Christian school - Sydney, NSW Australia. 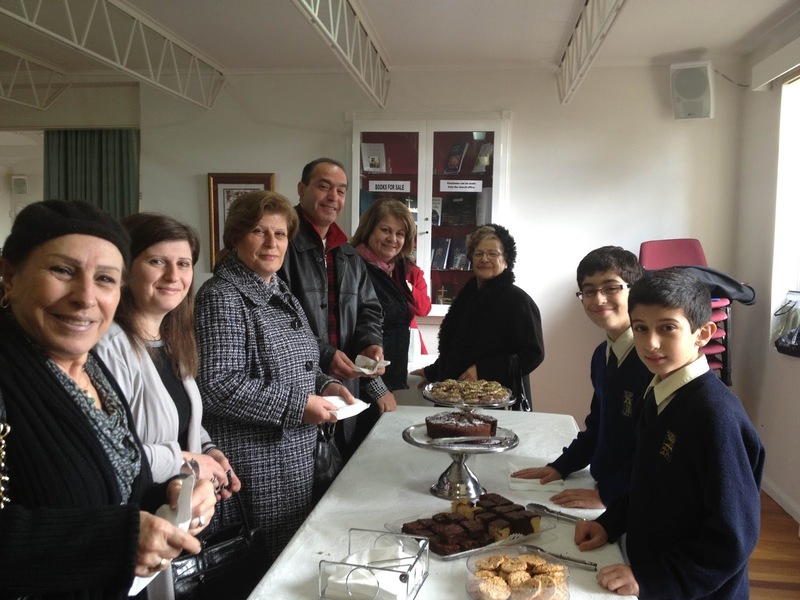 AGBU Alexander Primary School has a proud history of service to the community. We have always strived to show a positive school image and have led our students to become active participants and contributors of the community. This notion was reemphasised recently with the objective of working further to enhance the way our students are portrayed in the general public. We take great pride in the way our students are presented in their uniform, in their manner and hospitality during formal and informal occasions. With this objective in mind, the school decided to join the after church volunteer service of providing coffee/tea and sweets to the parishioners. The idea was presented to the Armenian Apostolic Church Council of Holy Resurrection and was enthusiastically accepted. Students of Years 5 & 6 have since joined this service on a number of occasions to help with the provision and distribution of sweets. It certainly is a great way of connecting with the community and portraying the proud image of the school. DEBATING FINALS HERE WE COME...! AGBU Alexander Primary School ©. Simple theme. Powered by Blogger.